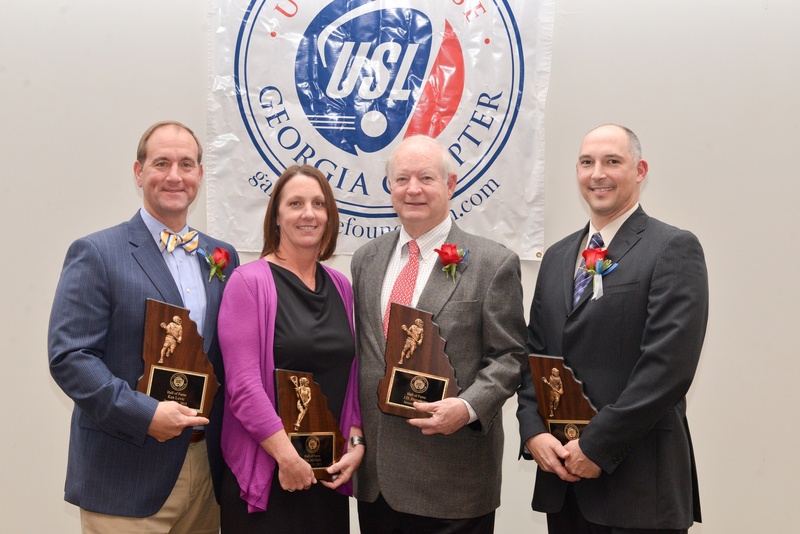 On January 11, 2015 three lead directors of GT Lacrosse Camps were inducted into the Georgia Lacrosse Hall of Fame. Ken Lovic, Jim Buczek and Tony Souza joined a great group of men and women who have worked tirelessly to help advance the sport of lacrosse in Georgia. Congrats guys!